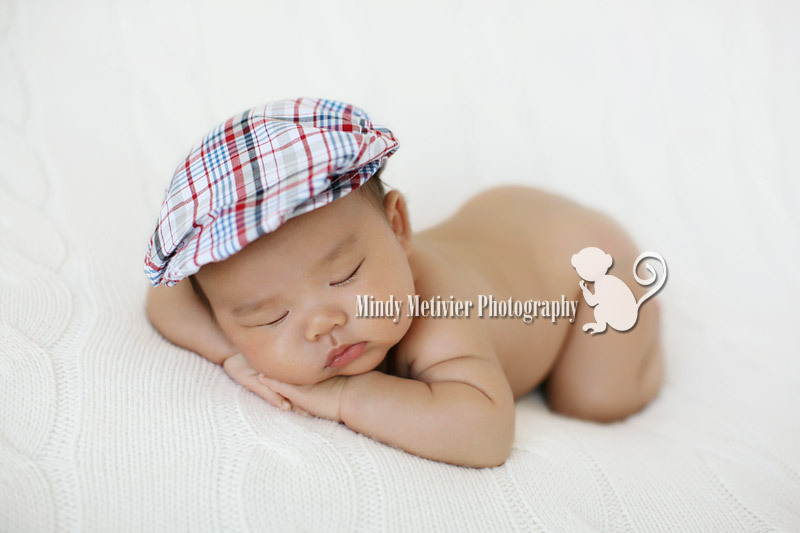 I had the recent pleasure and challenge of photographing this handsome little man. Meet Trey. 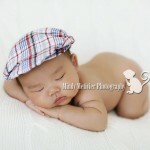 I say “challenge” because at the time of his newborn(ish) session he was actually 7 weeks old!!! I normally don’t do newborn shoots past 2-3 weeks of age, but this little man’s mommy and daddy really wanted a newborn type of session so I accepted the challenge…and we guess what?!?! We were successful for a few poses!!! Yipee!!! Check back soon for a full blog post!! !